Should I Manage My Own House For Lease In FAIRFAX County, Virginia? 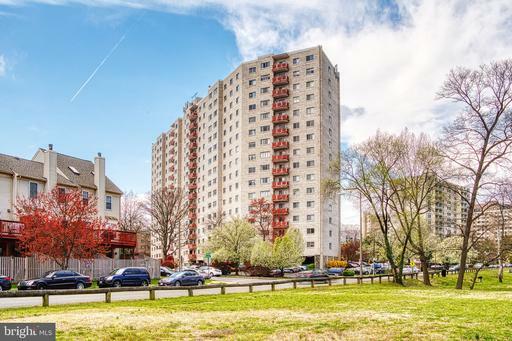 As a owner, you could do management services yourself, or you could recruit a property manager like Nesbitt Realty to oversee your rental in Northern Virginia. Nesbitt Realty can save you $12,329 when you use Will Nesbitt to buy 1453 Wasp Ln. 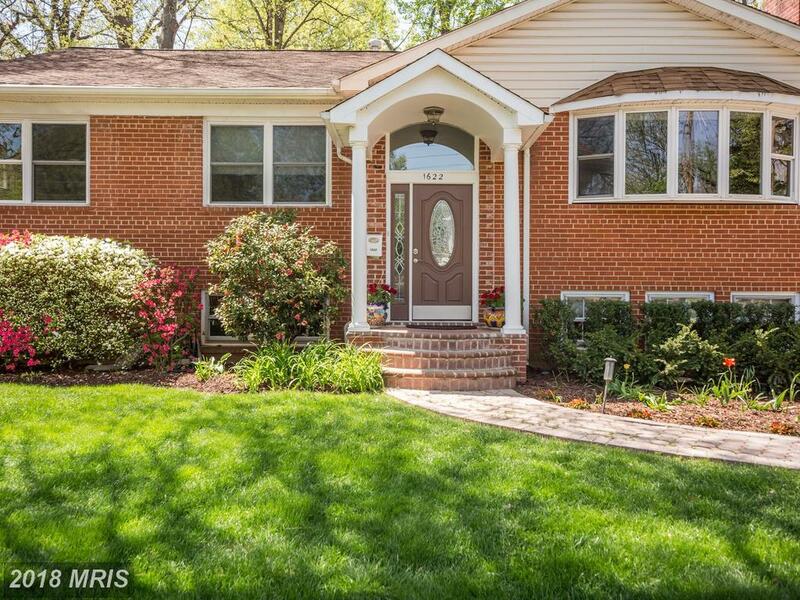 I work real estate all over McLean but have special expertise in 22101. Do you even know what a split level-style home is? 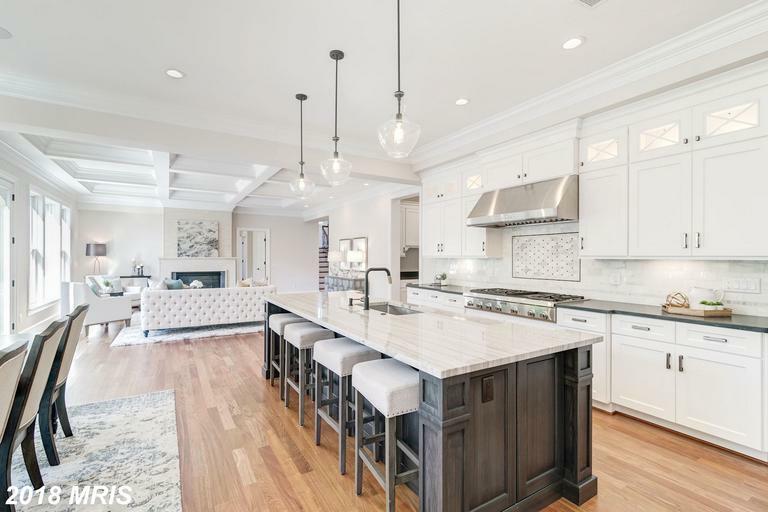 Are you shopping for a house in McLean? 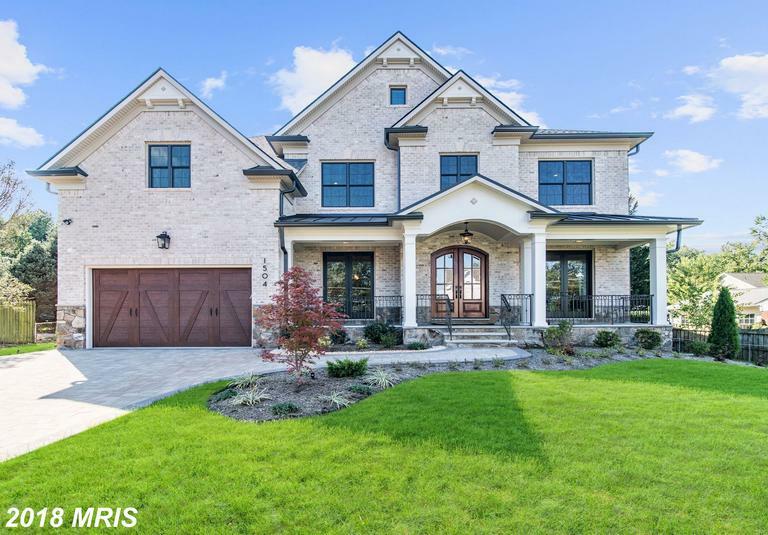 Do you need a comprehensive list of subdivisions with $1,000,000 houses on the market in McLean? 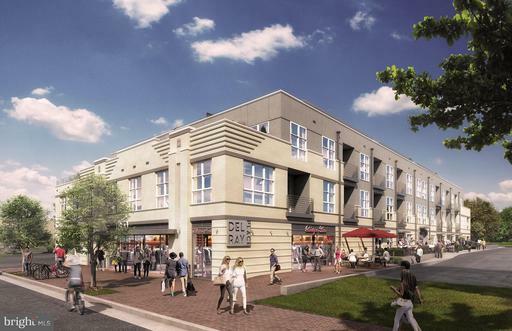 Will Nesbitt helps renters with specific and long-term rental needs in 22101 in McLean. 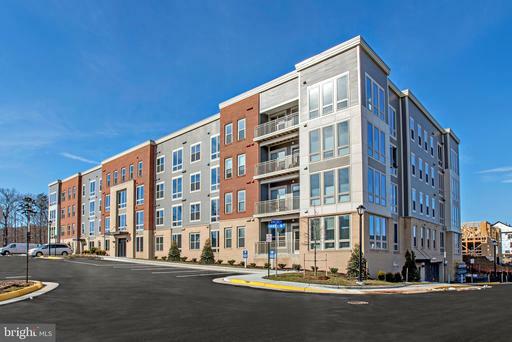 Nesbitt Realty works for landlords in McLean. 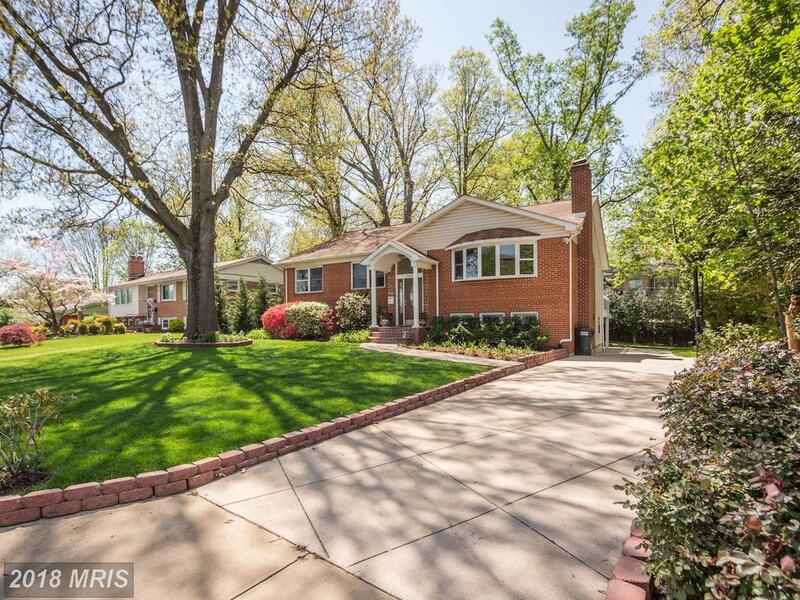 We appreciate the opportunity to serve the property owner’s needs in McLean. Are you looking for a combination, hardiplank, shingle, stone Craftsman home for around $3,500? Will Nesbitt knows where to find what you want at the price you specify. Contact Will Nesbitt today for help finding your next home. Andrew Patton can provide objective info about 1448 Dewberry Ct and help you use that data to help you determine if this home has what you need. Andrew Patton adheres to a strict code of Realtor ethics. This code is based on professionalism and protection of the public. 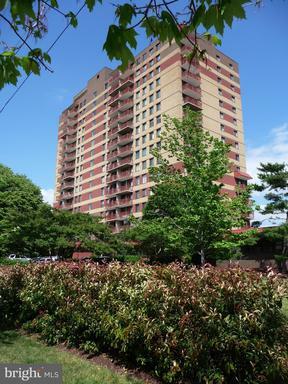 If you have questions about this residence in Broyhills Mc Lean Ests, contact Andrew Patton. 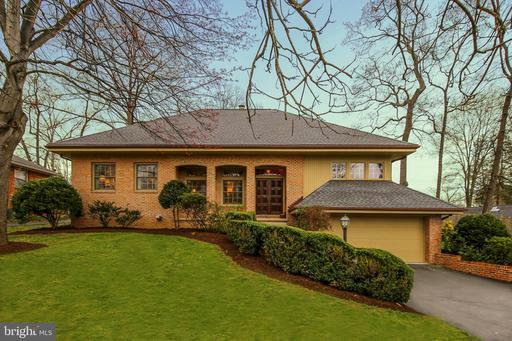 How Much Does 4,756 Sqft Of Real Estate Cost In Five Oaks?